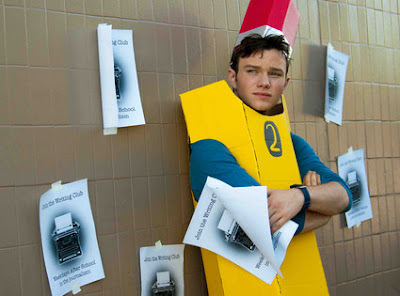 Struck by Lightning is an upcoming coming-of-age comedy written by and starring Chris Colfer and directed by Brian Dannelly. The story is told in flashback from the perspective of Carson Phillips after he is struck and killed by lightning in the opening scene of the film. The flash backs then show how he blackmailed his fellow senior classmates of Clover High School into contributing to a literary magazine he's publishing. Sheryl Phillips is also searching for a way to reconnect with her son as he prepares to head off to college. Struck by Lightning is scheduled to be released this year.